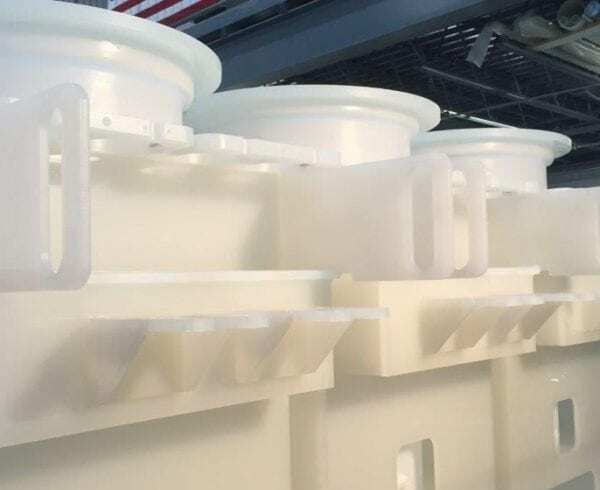 As technologies advance, OEM companies are investing in newer pieces of equipment that can help speed up their production runs, increase productivity, and provide cost solutions to their operations. Yet connecting new equipment into legacy component systems and existing workplace spaces can be a trying task. Connecting tubes and pipes that transport gas, liquid, water and other products from station to station can encroach into workspaces used by technicians and other operations. Is Welding the Only Solution? Most companies simply don’t have the available floor space to have straight pipe and tube runs, which means tubes must be bent to get around other pipes, corners, equipment, and workstations. So they turn to welding applications to join metal and plastic tubes. However, these welding applications require the addition of fittings and joints to maneuver the tubes in the desired direction. Elbows, tees, barbs and couplings add more material, which extends the tube length and takes up more space. The additional equipment may simply not fit into larger machinery or processes when trying to connect gas or liquid pipes. Instead of welding, consider tube bending as another solution to add into your operations. Tube bending can be performed on both metal and plastic as the existing tube is bent into the desired shape and size. This means fewer fittings and couplings will be needed to join tubes to new and existing equipment or components. As one of the countries top tube bending companies, Axenics uses a variety of methods in our tube bending processes. We can use automated CNC bending machines and hand-bending tools to shape the tube to meet a wide range of specifications. Bending can be done to a wide variety of materials. Metals that can be bent include stainless steel, Inconel, aluminum, copper and titanium. Plastics such as PTFE, Polypropylene, Polyvinyl Chloride, and many others that are crafted into tubes can also be bent without having the integrity of the material compromised. Axenics has the bending capabilities to shape tubes that are as small as 1/16 inches and as large as 2 inches. OEM companies can work with our engineers to plan out how new equipment and components can be added to their existing machinery without compromising the integrity of the tubes or systems. Precision tube bending will lessen the likelihood of leaks that can be a problem with welded joints. 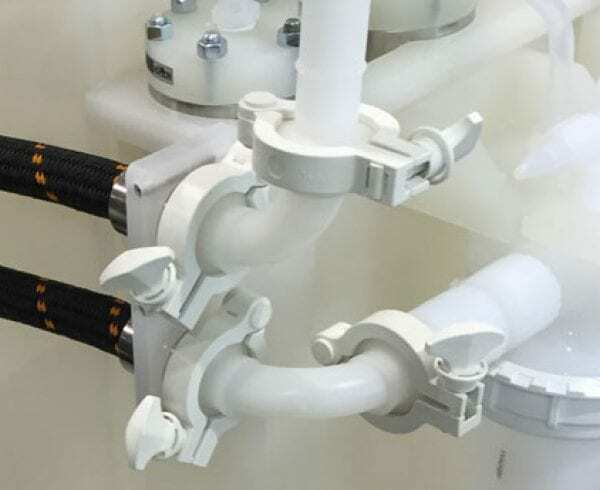 In addition, OEM companies that are using metal and plastic tubes for high purity applications can rest assured that there will be less of a chance of contaminants being placed into gas and liquid supplies that can often be a problem created by flaking welds when high pressure gas and liquids flow through pipes. Another benefit from bending tubing instead of welding is that welds can deteriorate faster from vibrations when placed into large machinery. Vibration fatigue and failure can be a problem with some moving mechanical systems and equipment. Tube bending can decrease the likelihood of failure. 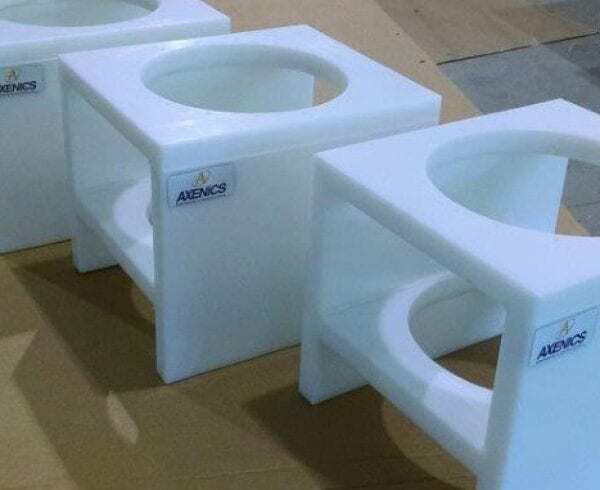 When you need to upgrade equipment or add more machinery in your processes due to expansion, consider metal and plastic tube bending from Axenics. Save on space in your operations and inside large machinery by bending tubes to fit existing spaces. OEM companies don’t have to avoid purchasing the equipment they need due to space issues, or renovate and move existing facilities to accommodate the additional equipment and components. 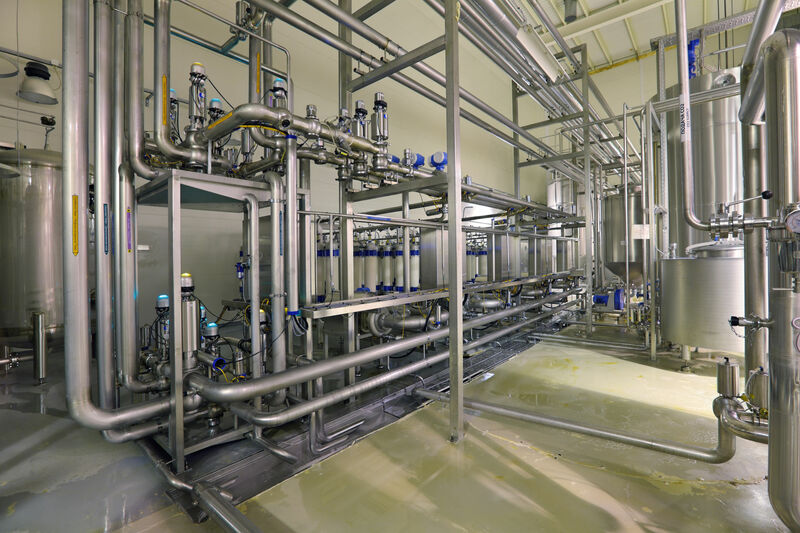 Instead, we can redesign your tube systems to fit into limited space requirements without slowing down your operations or hampering your available work spaces.